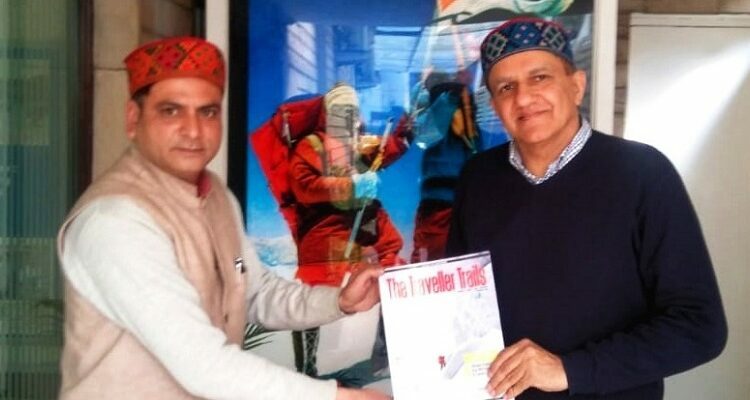 Anil Attri (CEO, The Traveller Trails) met renowned mountaineer, Maninder Kohli in Delhi and discussed various topics pertaining to the Tourism and Hospitality sector. Both shared their ideas and vision to promote tourism in the lesser-known areas. Maninder Kohli was drawn to the mountains at an early age inspired by his father, Captain Manmohan Singh Kohli, who led India’s first successful expedition to Mt. Everest in 1965. Maninder’s favorite adventure sport is trekking and has led over 50 treks in the Himalayas not only in India but in other Himalayan countries with the intent to look out for exploratory treks or areas of less travelled. In 2010, he founded Juniper Outdoor Pursuits Centre based in New Delhi, through which he motivates people into the world of adventure. Maninder Kohli also founded The Legend Inn Group of hotels consists of three establishments; The Legend Inn – Delhi, Hotel Legend Inn – Nagpur and Casa Legend – Goa. 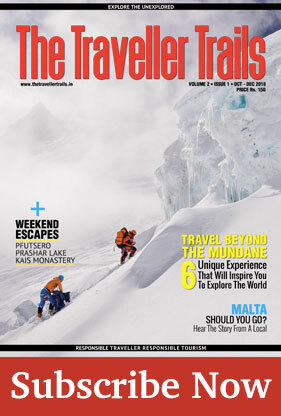 The Legend Inn, Delhi, and Nagpur are the only hotels in the world that follow a mountaineering theme. 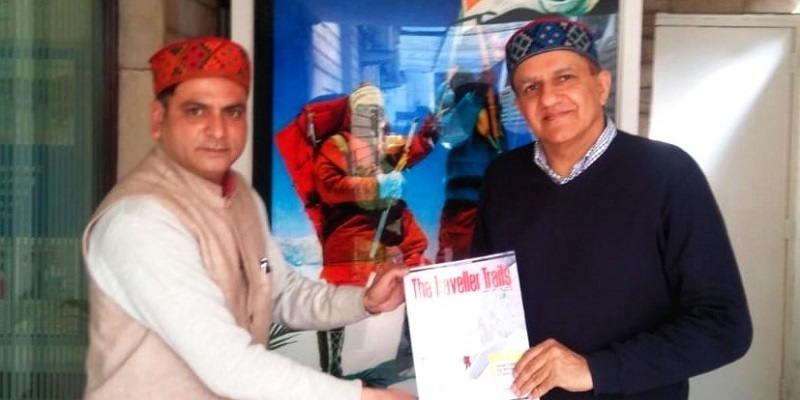 Being Director of India’s first mountain film festival he made sure that the budding adventure of India is showcased not only on national platform but on world stage of adventure.